There is no denial from the fact that social media platforms now a day keeps on introducing new and innovative features. These add on features easily succeed in providing an enhanced experience to the customers. However, the continuously adding features sometimes become a headache for the users and they get more irritating than useful. 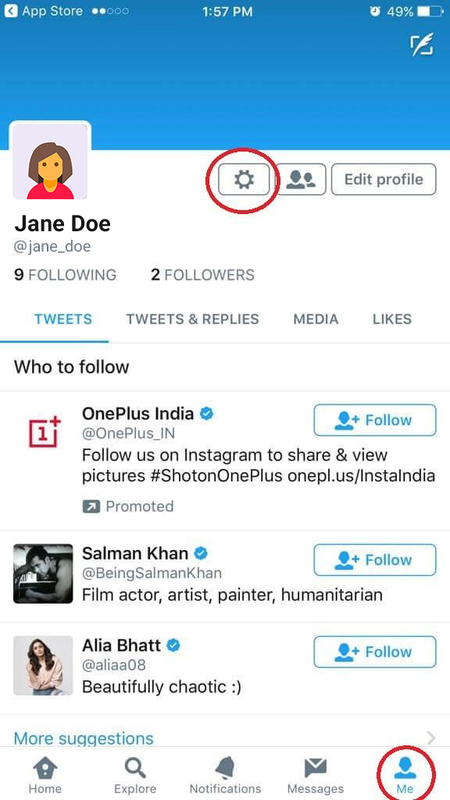 One such amazing social media platform is Twitter, and just like the others, it too keeps on coming up with new features to attract customers. 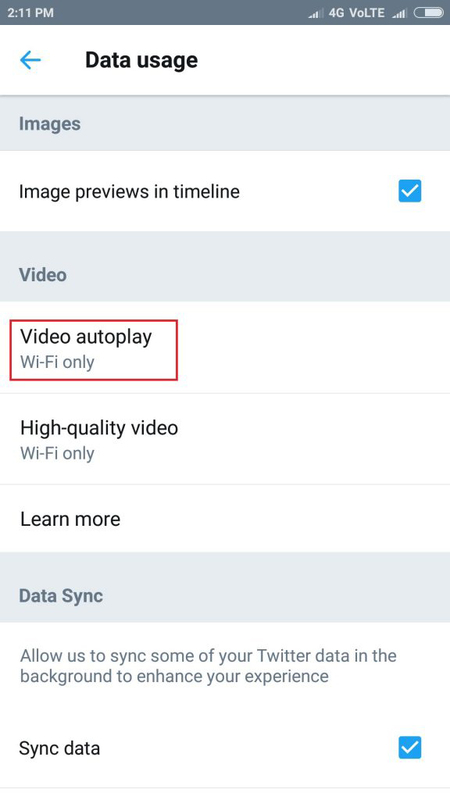 Recently, Twitter came up with the auto play feature, wherein whenever you browse any webpage or iOS or Android app containing a video, the video start playing automatically. A feature good enough though is frustrating as its eats up all your internet data. This is true for both Desktop and smartphones. Tap on you profile picture present on the top right corner. 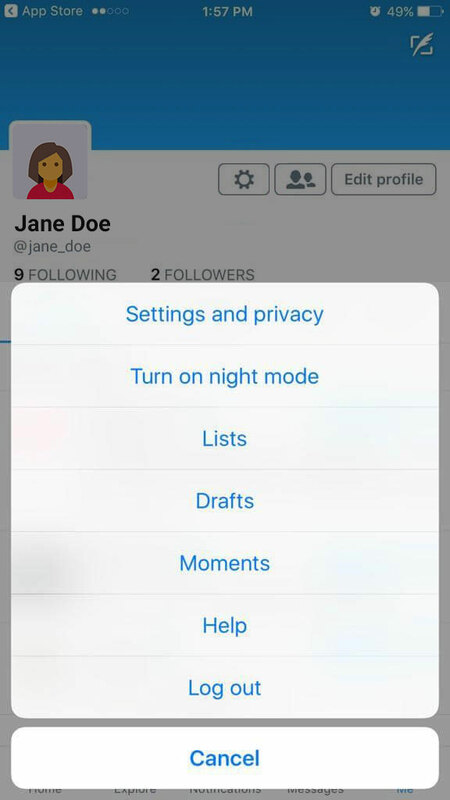 From the drop-down menu tap Settings and Privacy. 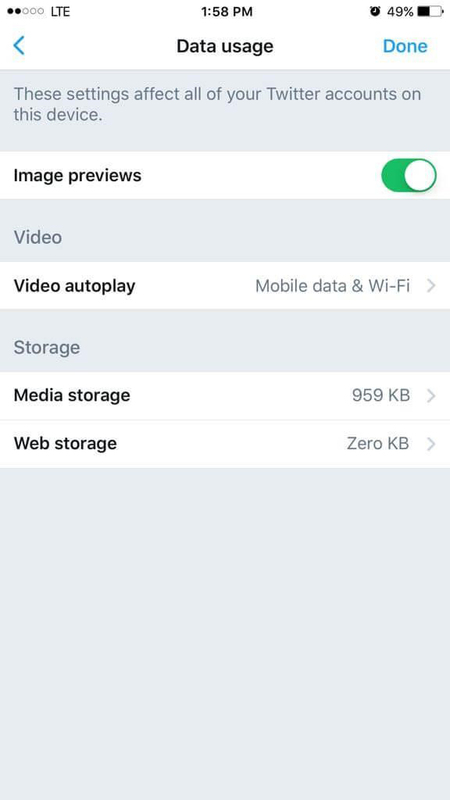 From the Settings page, scroll down and locate Content and uncheck “Video Autoplay” under Video Tweets. 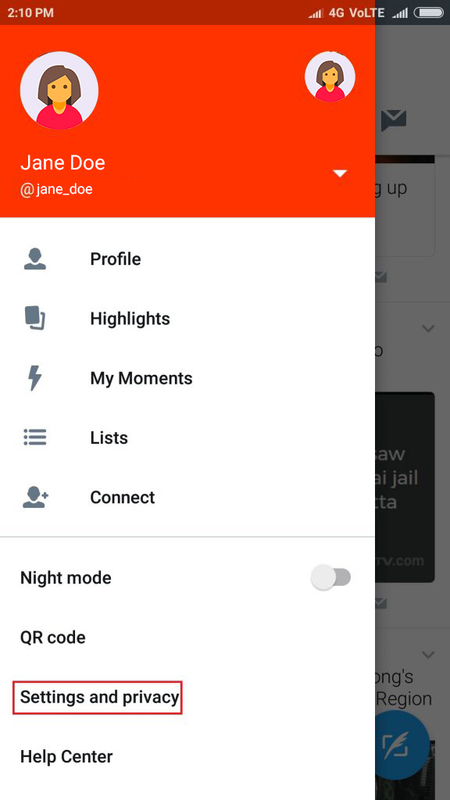 Now tap on Save changes. You will be prompted to enter your Twitter password to save the changes. That’s it. From now on, you will not have any auto played video on your Twitter account on your Desktop. Here locate “Me” present on the bottom of the page. Now click on the Settings icon. Post this a pop up menu will appear. From the pop up menu select Settings and Privacy. 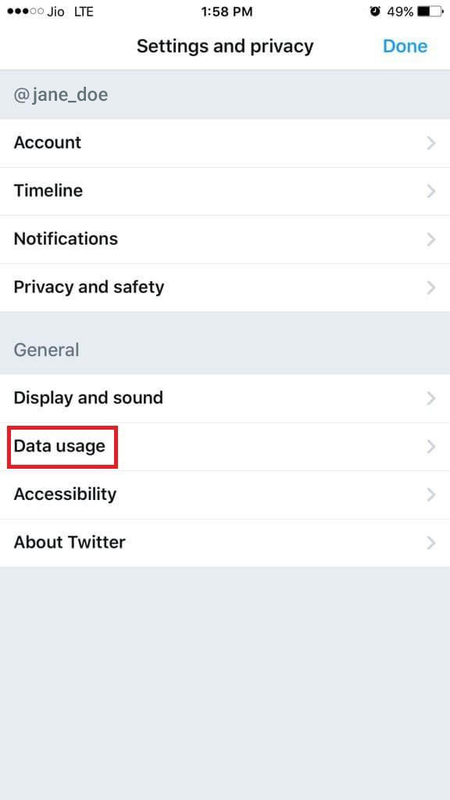 Scroll down to Data Usage under General and click on it. Navigate to Data Usage > Video > Video Autoplay. 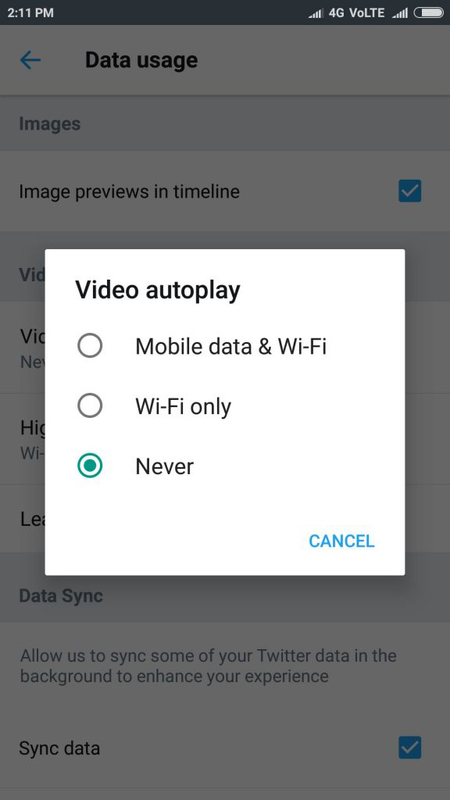 From the three options Video Autoplay has i.e Mobile data & Wi-Fi, Wi-Fi only and Never, select Never. Now go back and tap on Done. Now the videos will play only when tapped on. 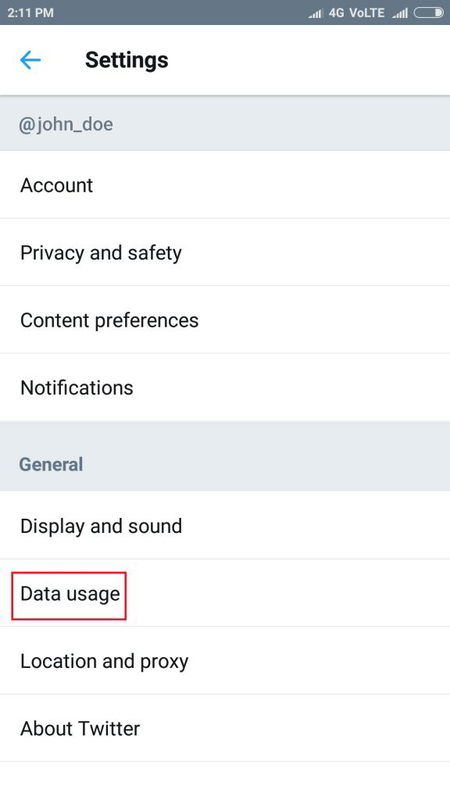 While we have already seen how to prevent videos from autoplaying on iOS devices and Web, the steps below are for users using Twitter on their Android device. Here tap on your profile picture. Now from menu, select Settings and Privacy. 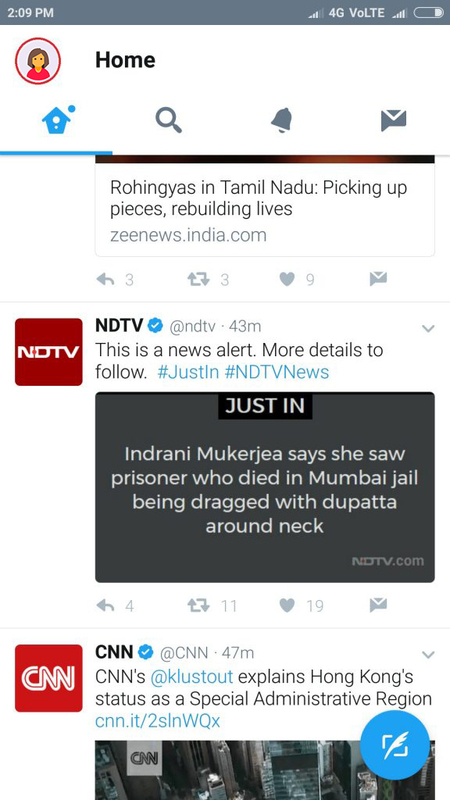 We hope that the above article helps you well enough to get rid of the irritating videos getting auto played on your Twitter account. ← What is Content Delivery Network?